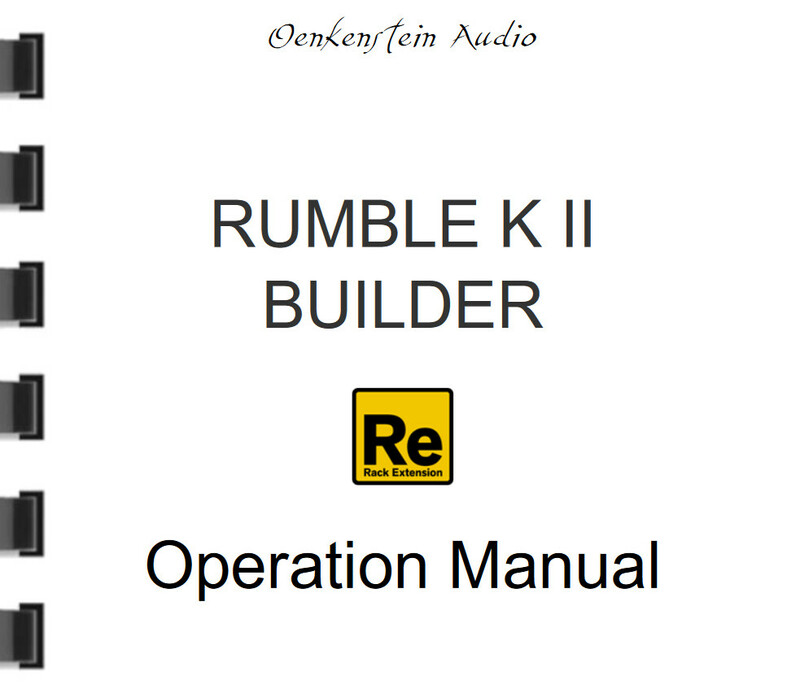 Rumble K2 Builder Operation Manual. 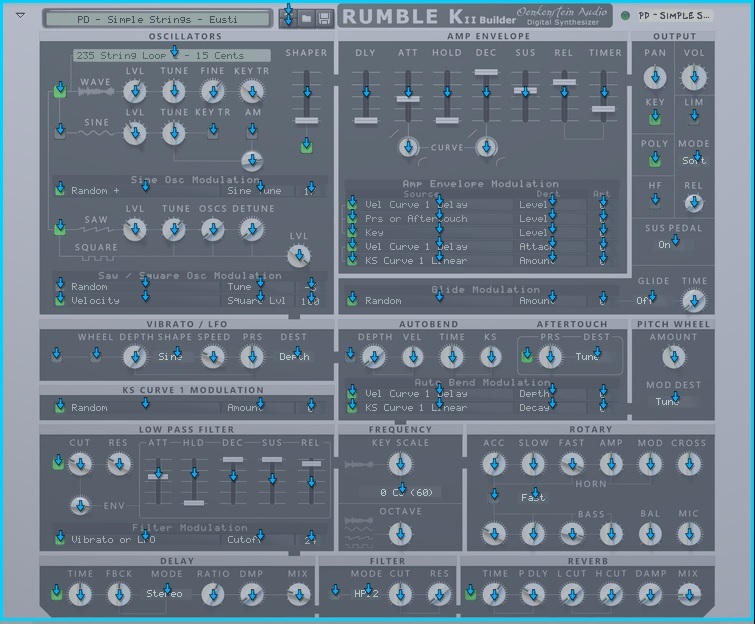 Rumble K2 Builder Combinator Backdrop. Rumble K2 Builder Combinator Backdrop Octave Scales. Rumble K2 Builder Remotables in PDF format. Rumble K2 Builder is based on the operation system used on the Kawai K1 Digital Synthesizer from 1985. The original Kawai K1 Owner's Manual in PDF format. Rumble K2 Builder has 256 waveforms used on the Kawai K1 Digital Synthesizer from 1985. The original Kawai K1 Wave List in PDF format.